Sophie, Miss J, and Riley – Best Friends! 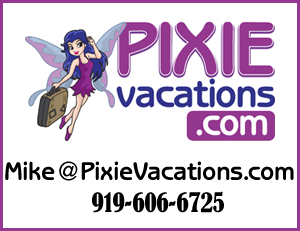 How can an Authorized Disney Vacation Planner help you? Next Post: 30 Things To Do At Disney World: Explore New Fantasyland!